McDermott Cue sell the best cues and accessories in all the world. Mc Dermott produces also the best billiard cues, accessories for billiard and player. This cue case have an external handle so you can transport it everywhere. It have also two external pocket for your personal items, like a glove, a chalk or others. 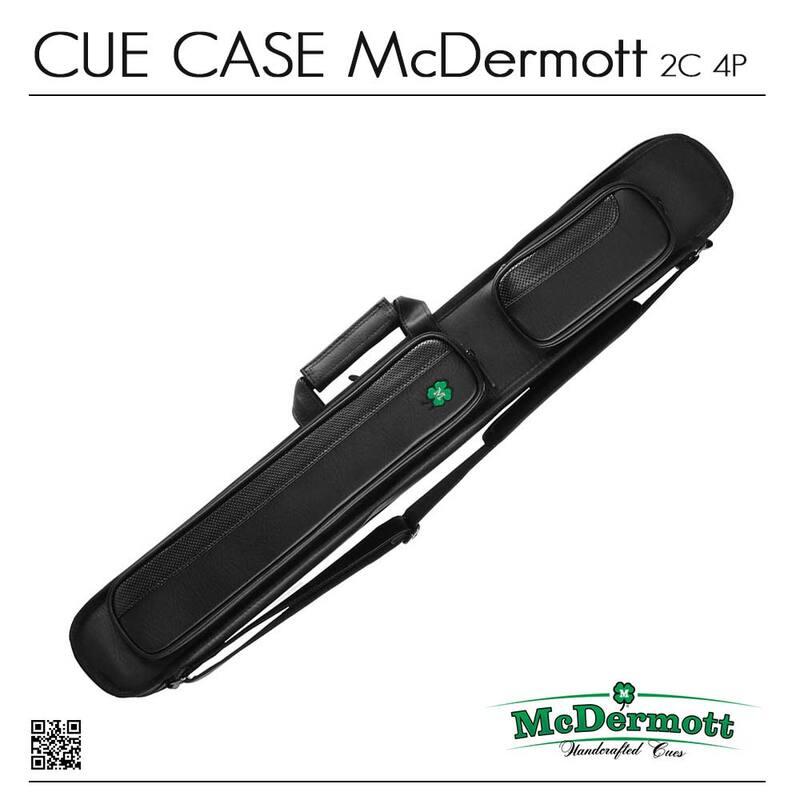 We have also in stock the best cue case from all brand: Mezz, Predator, Collapsar, Longoni, McDermott an many others.